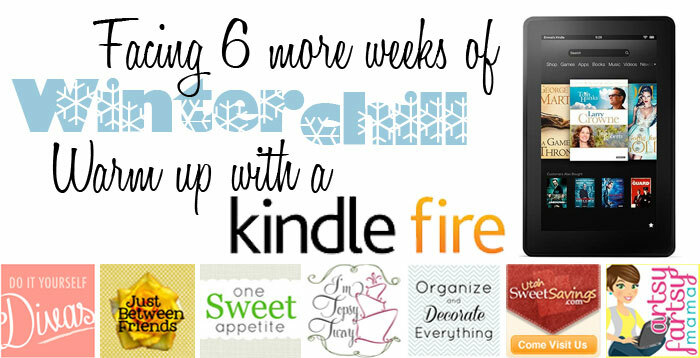 do it yourself divas: Warm Up With a Kindle Fire Giveaway!! Warm Up With a Kindle Fire Giveaway!! The DIY Divas, along with some other amazing bloggers, are excited to present to you the INCREDIBLE chance to win a kindle fire. 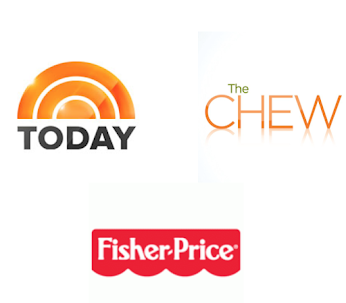 First off meet the wonderful bloggers that teamed up to make this giveaway possible!! Now to enter... All you need to do to enter this giveaway is subscribe to all of our blogs by clicking on the buttons below, then fill out the Rafflecopter form for even more chances to win. How easy is that? This giveaway will run from today, Friday January 25th, and a winner will be announced on Groundhog Day, Saturday February 2nd. My spring flower magazines and a hot cup of tea! Homemade veggie soup and crocheting lapghans! Fleece blankets and hooded towels! Very cool, totally entering, thanks ladies! tea, hot cocoa, spiced cider, or coffee.... wait, did you say one thing? !